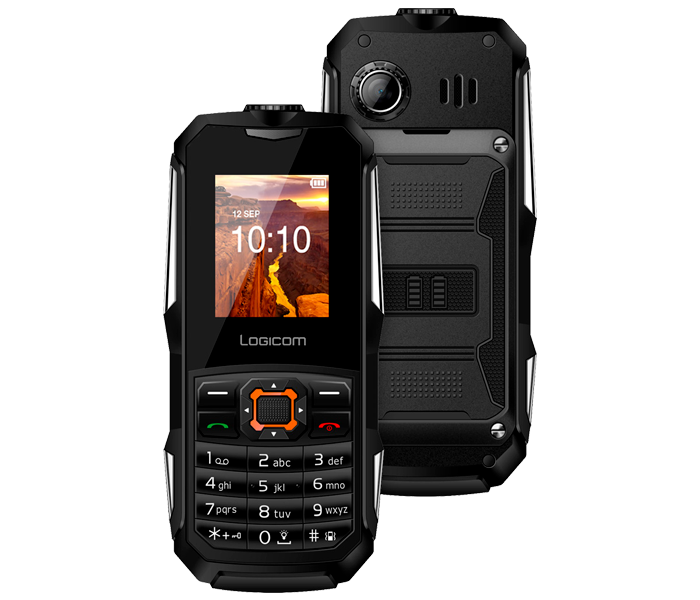 Go on an adventure with this shockproof feature phone and IP68. 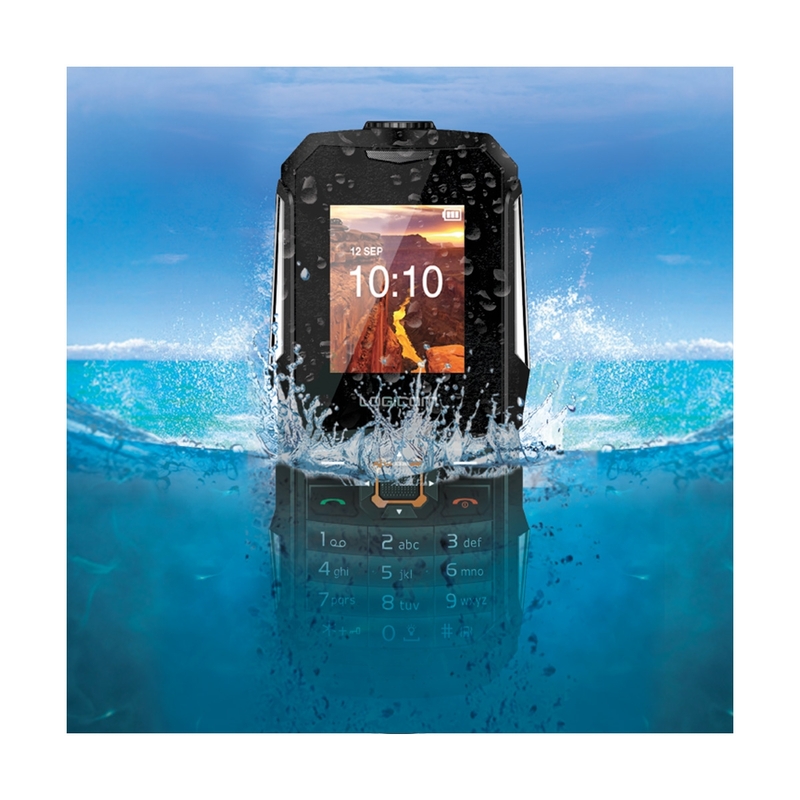 Generally, it is not recommended to drop your cell phone, or put it in water. And yet the L-Xtrem 21 P P loves it! 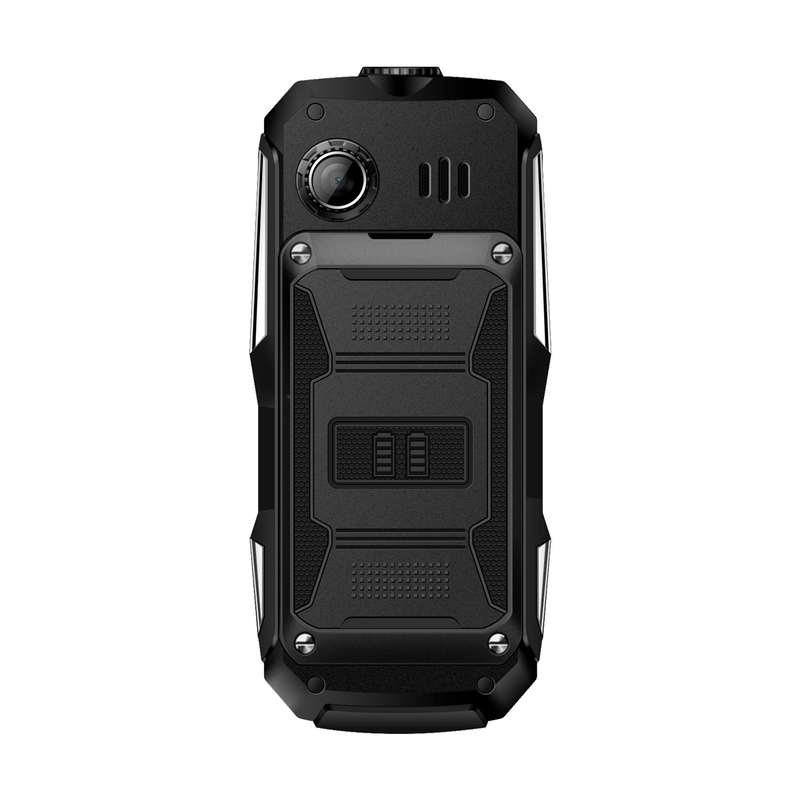 Moreover, thanks to its IP68 protection, it likes dust, water and shocks as much as you love to practice an outdoor sport (skiing, rafting, hiking). Even if it is resistant to water (immersion up to 1.5 meters and for 30 min) and shocks thanks to its protections, it is (really ...!) Not advisable to use this phone as a projectile or as a means of play. However, to keep you entertained, you can always make your calls, send your SMS, listen to the radio or take pictures (requires the addition of an SDHC card up to 8 GB). 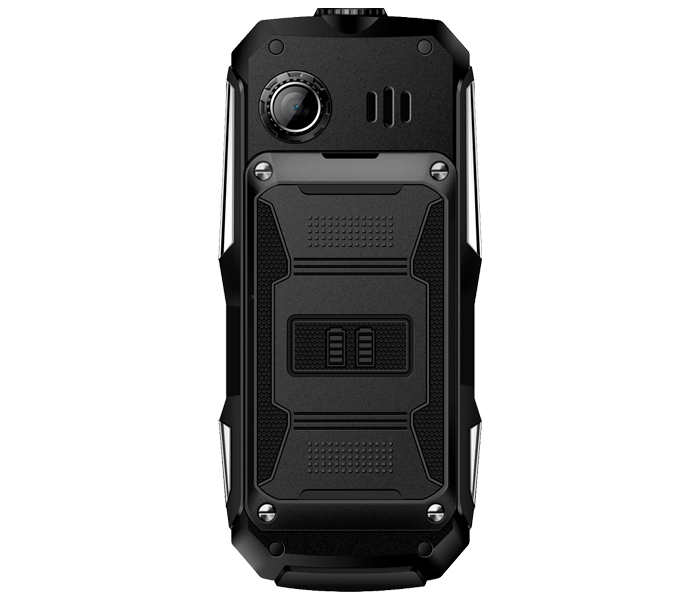 The L-Xtrem 21 P has the features of a phone but is also resistant to water, dust and shock. 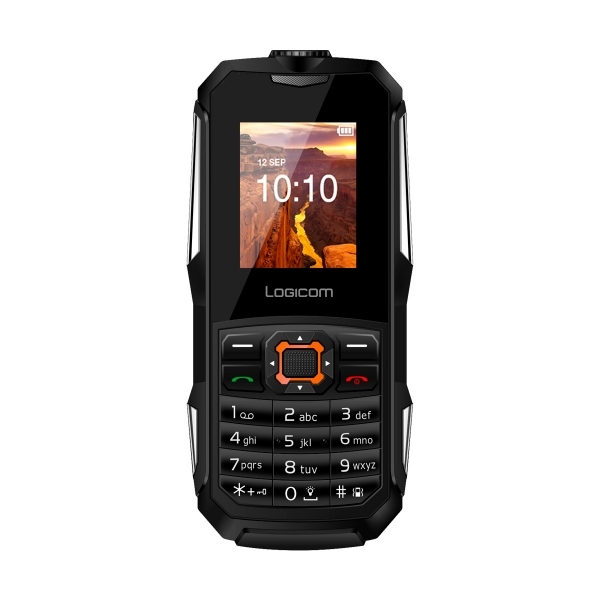 This outdoor feature phone made up of a 1.77 "screen will be the perfect match for your adventures outside the city. It takes so little space that you will forget its existence during your hikes. Fortunately, a vibrate mode is available to not miss any chats or calls from your friends. Except, if of course, your operator does not cover the area being explored ... But there, despite the two SIM cards (two different operators are possible), we can not do anything ... However, in case of big problems To help you find your way back to the city, there is always a flashlight. More frequently, this lamp will simply help you find the keys at the bottom of your bag. 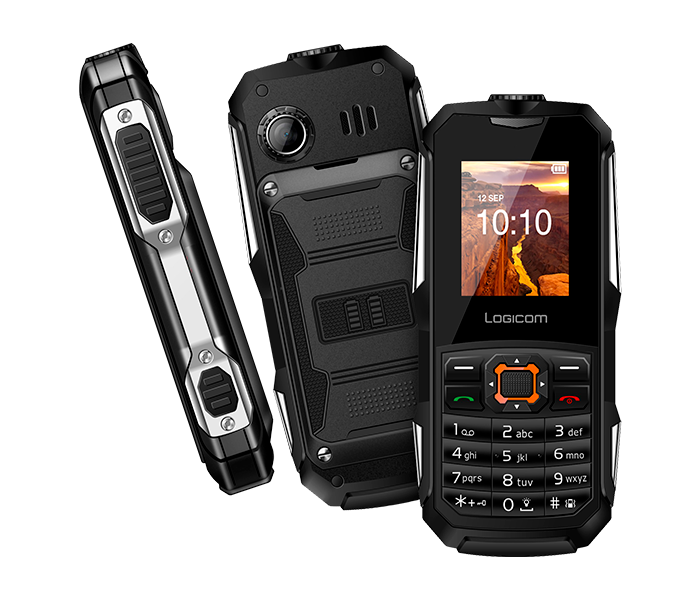 With its battery of 1600 mAh, you will be able to discuss again and again with your loved ones (maximum 24h). And if you have forgotten your charger, do not panic! 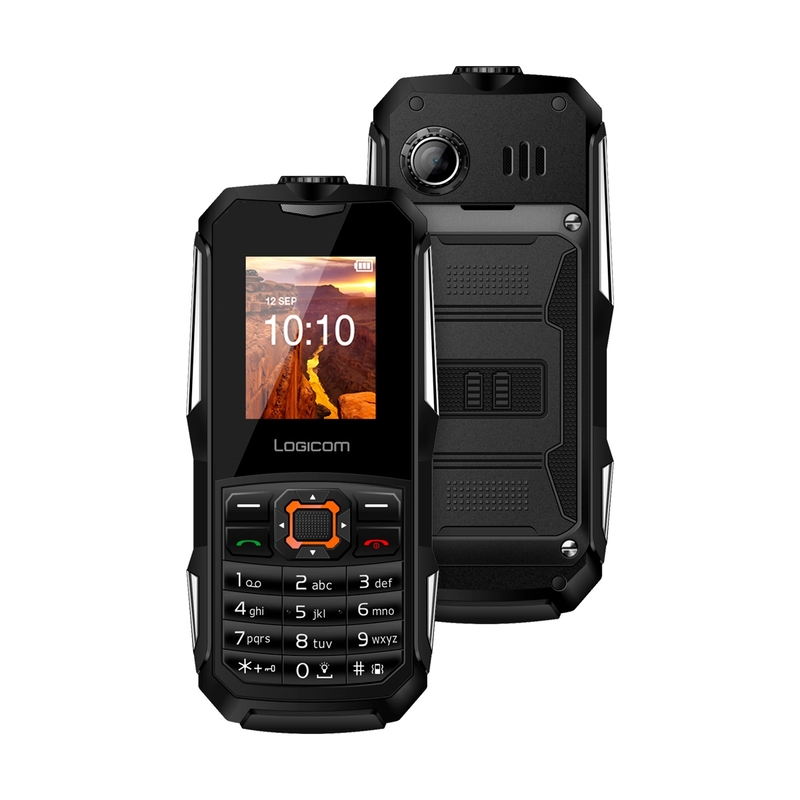 L-Xtrem 21 P can remain in standby for up to 10 days.